Website designed & hosted by Lavender Consulting. 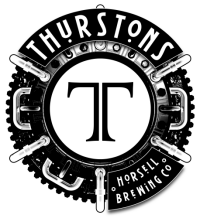 Content © 2014-2019 Thurstons Brewery, The Horsell Brewing Company Ltd. All rights reserved. If you have any problems with this website please contact the .